Suma Organic Extra Virgin Olive Oil is pressed from Italian olives grown in Sicily, Calabria and Puglia. It's part of our range of Organic, authentic Italian products, which includes Pesto, Balsamic Vinegar, Pasta Sauce and Passata. Store ina cool, dry place. The Suma Italian Organic Olive Oil 3l product ethics are indicated below. To learn more about these product ethics and to see related products, follow the links below. I try to use organic virgin olive oil and this product although it has a slight bitterness when taken unaccommpanied works well in oil and lemon juice salad dressing. 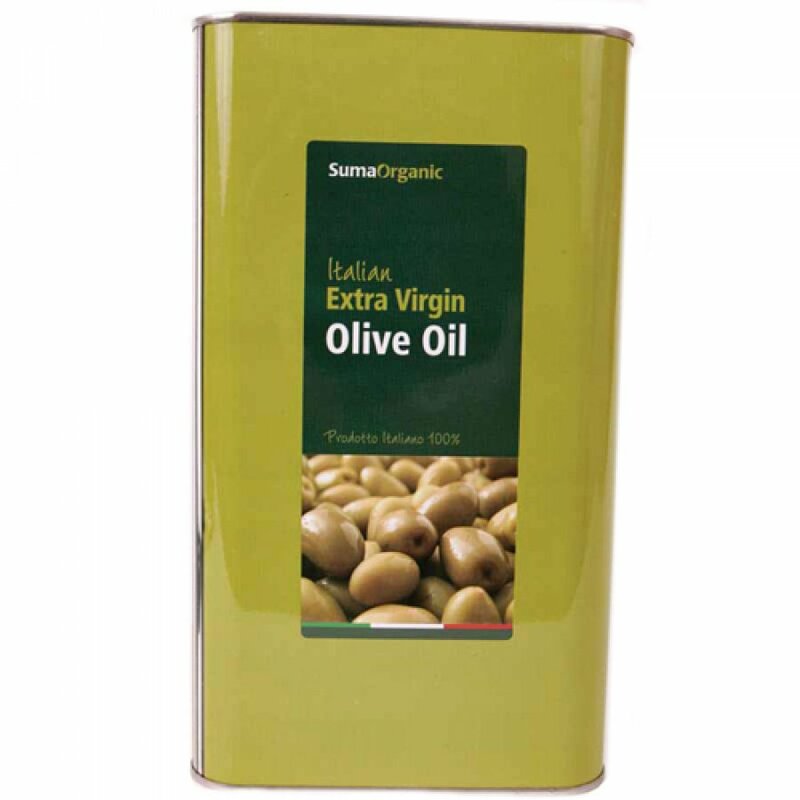 There are currently no questions to display about Suma Italian Organic Olive Oil 3l.